Flex-Foot Balance is available with the D/P Flexion™ hydraulic ankle module. 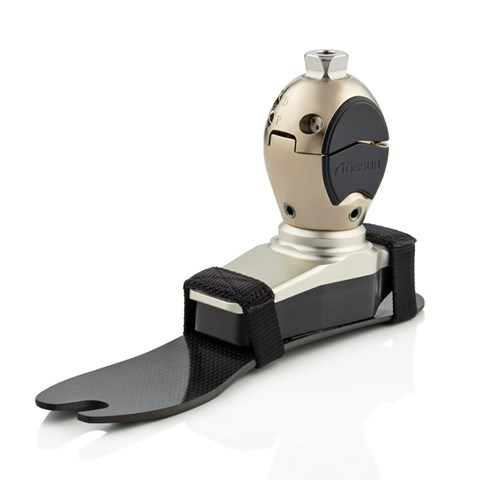 Flex-Foot Balance with D/P Flexion offers 8 degrees of dorsi and plantarflexion during stance phase. Swing phase dorsiflexion is designed to reduce the risk of trips and falls- one of the main concerns of low active amputees. Plus, independent stiffness adjustment of dorsi- and plantarflexion enables you to customize performance for each amputee user. Please note that D/P Flexion is intended for low active amputees only. Add our zero-build-height Unity pump module to create the only sleeveless elevated vacuum solution for less active users.